I like Bluebells! Indeed, I should think that nearly everybody likes Bluebells! Of course, not to eat (this domain is reserved for the deer, badgers and squirrels of the wood) but to view – we can feast on the visual beauty of those spectacular blue swathes which epitomise a British deciduous woodland. Although the blue flowers are not yet in blossom- we have this delight to look forward to- the leaves of the plants are clearly evident, carpeting the floor with a vibrant verdant green. If you are able try to get out to admire them in the early morning- the low sunbeams highlight the greens with vivid tones which banish any remaining winter blues and bring forward thoughts of the forthcoming spring. Of course there are now many other indicators of the arrival of new season. 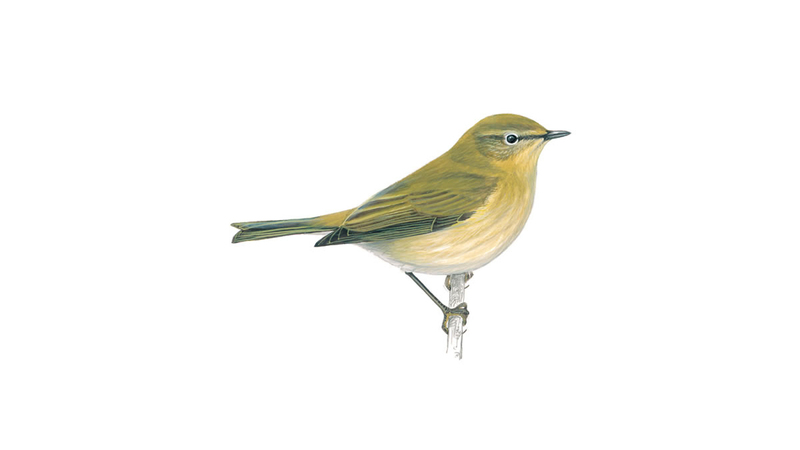 The chiff-chaffs arrived early-there were reports received that they were first calling in the wood on 6th March (several weeks earlier than last year). 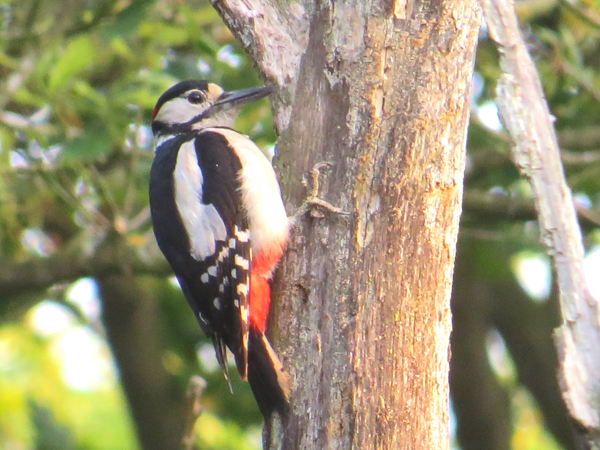 They are easy to recognise with its distinctive song which they deliver clearly from good vantage points towards the tops of the trees. The name chiff-chaff is onomatopoeic so if you hear a bird calling “chiff-chaff” it is highly likely that it is a chiff-chaff rather than any other species! The Wood Anemones are spreading across the forest floor, in a rush to flower before being shaded by the developing canopy of the trees overhead. The florets of the wild primroses are a delightful pale yellow whilst there seems to be a snowfall of the blackthorn blossom as it is blown about in little flurries having been released from those spiky twigs. So much to enjoy! 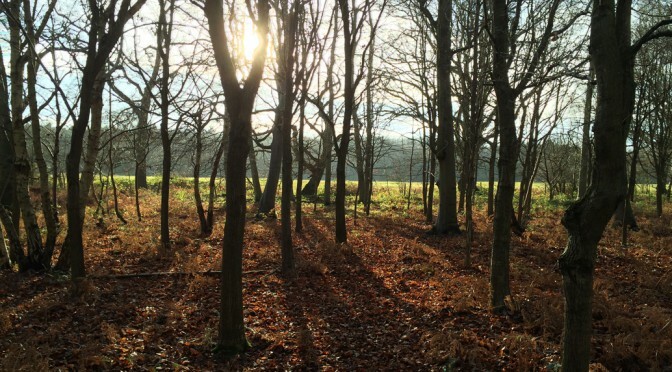 The Friends of Bourne Wood are running a photography competition this year to encourage people to get out into the woods and take some photos. Photos can be taken on your mobile or with a camera. The photos need to be taken this year in Bourne Wood or the Orchard, and can be of any subject – landscape, flowers, fruit, insects or one of our events – the possibilities are many. 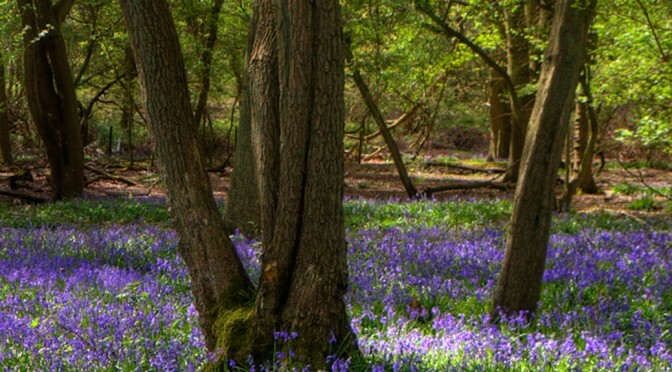 The competition will remain open until late summer so there is plenty of time to find that perfect photo that shows Bourne Wood at its best. Photos will need to be printed in the first instance so they can be displayed at our stand at the Classic Car Show and at our Apple Day – and of a size no more than 6 “X 4”. A JPEG copy may be required if the photo is selected as one we would like to display on the website or promotional material. Submission of an entry gives the Friends the permission to use the photo as they would like in the future. Photos need to be submitted by 7th September – but the earlier the better so we have some to display in June. Please write your name, address, telephone number and age if under 18, on the back of each photo. You may enter more than one photo. Photos can be dropped in at an event, or posted to the Secretary, Friends of Bourne Wood, Forest Office, Beech Avenue, Bourne, PE10 9RD. Judging will take place during September with the winner announced at the Apple Day in October. The judges decision will be final and no communication will be entered into. 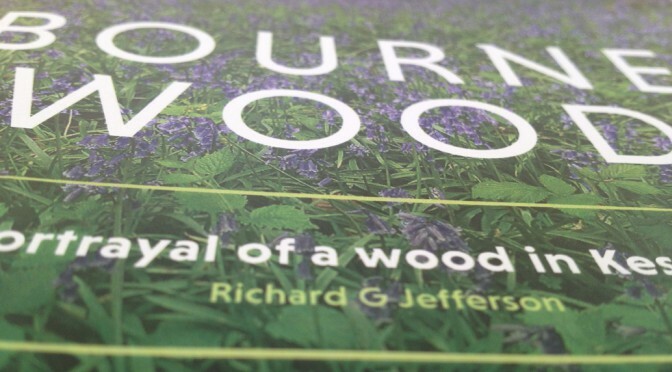 This attractively produced booklet is a must for anyone visiting Bourne Wood in Lincolnshire. It packs in everything you need to understand its history from 1086 to the present day and the wildlife and facilities that the Wood offers to visitors. The colourful guide to the plants and animals of Bourne Wood offers a taster of what you can see throughout the year and provides a fully detailed list of recorded species at the end of the booklet. The colourful guide to the plants and animals of Bourne Wood. For visitors, it gives clear detail on parking, footpaths and facilities and includes everything you need to know for an exciting day out in the wild! This is an excellent guide to a place that is easily accessible to people from nearby Bourne and further afield – highly recommended and great value. Hard copies of the booklet are priced at £3 + p & p and can be obtained by e-mailing rjeffegj@yahoo.co.uk; or download low resolution pdf here.